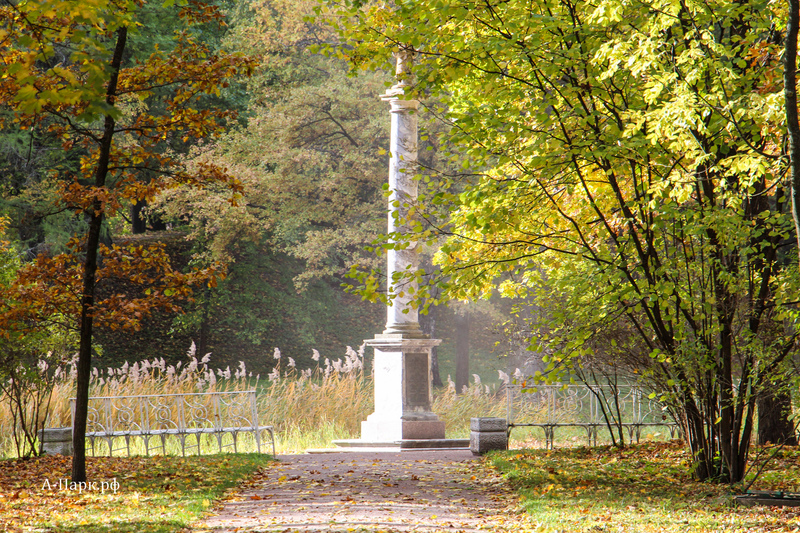 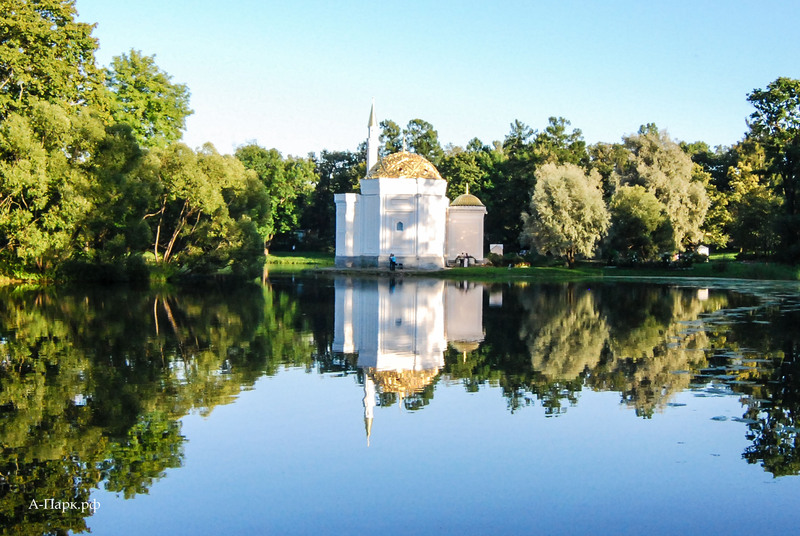 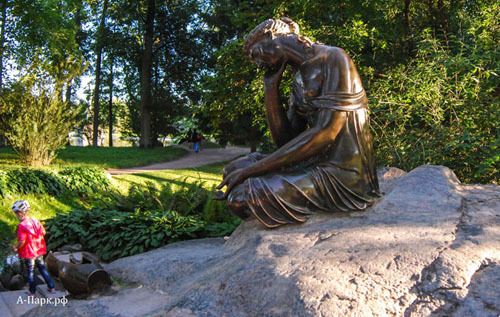 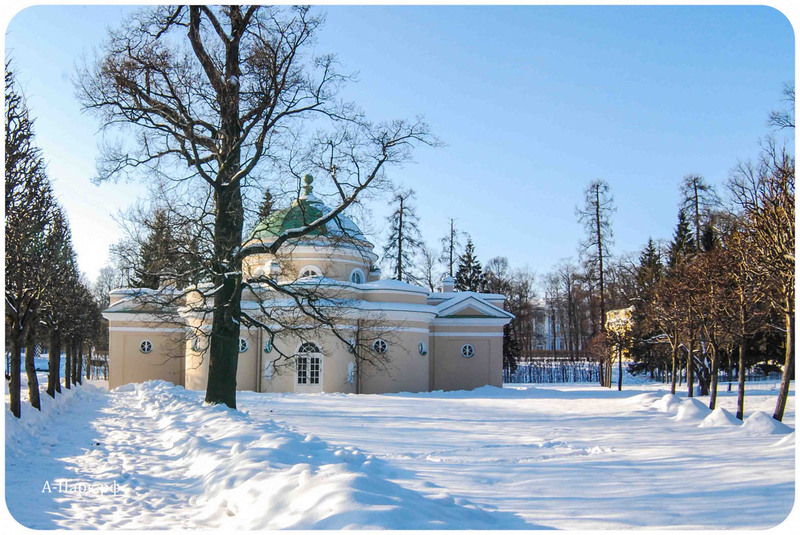 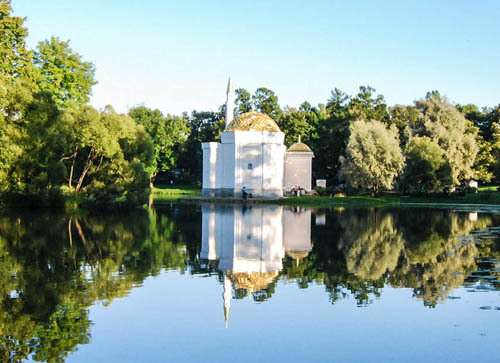 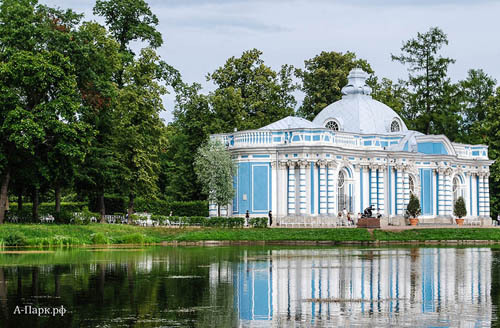 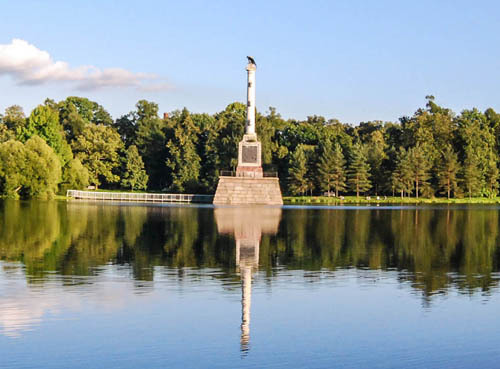 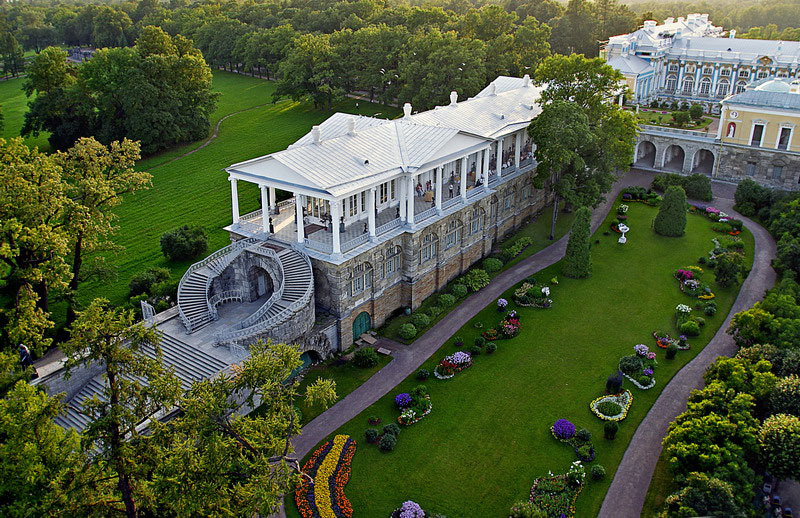 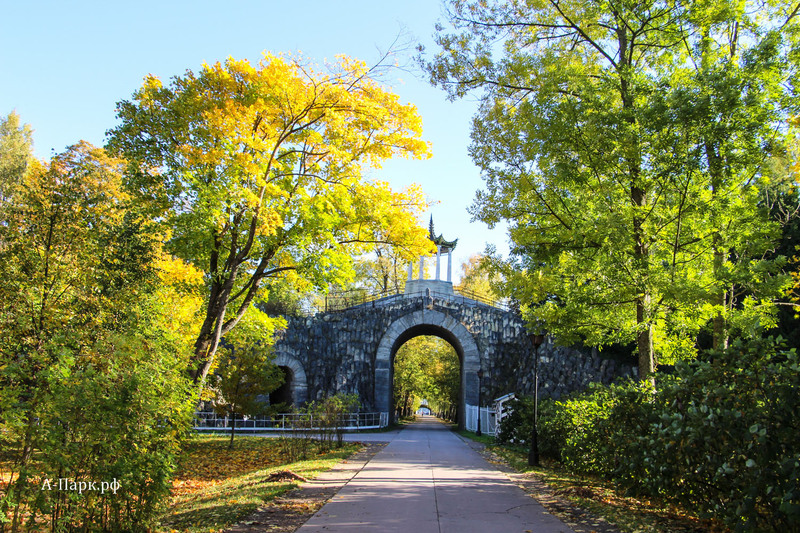 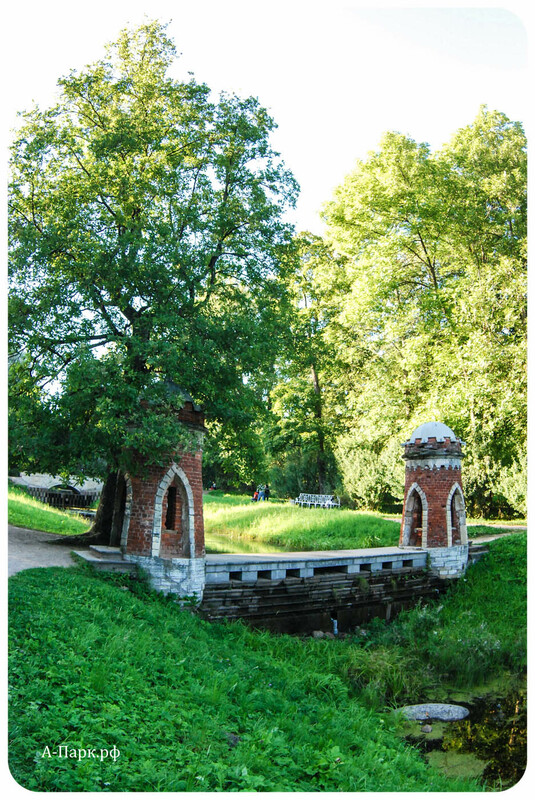 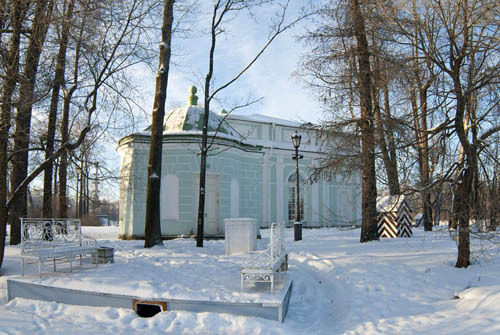 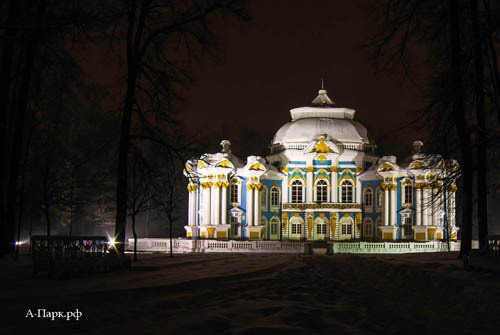 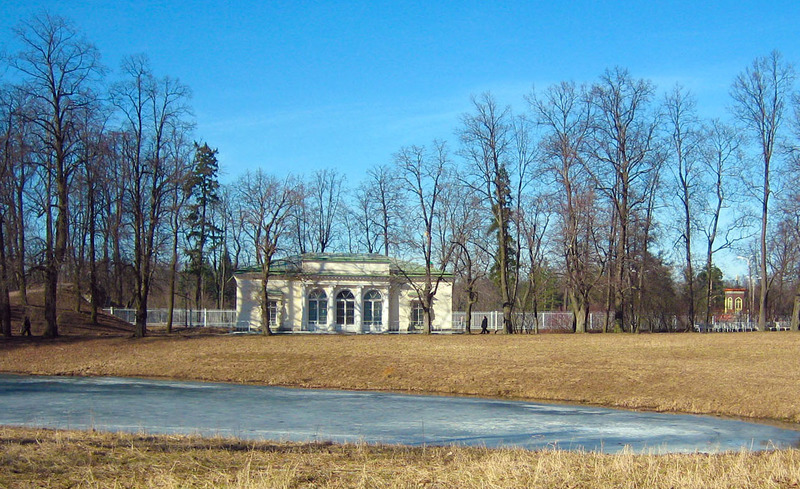 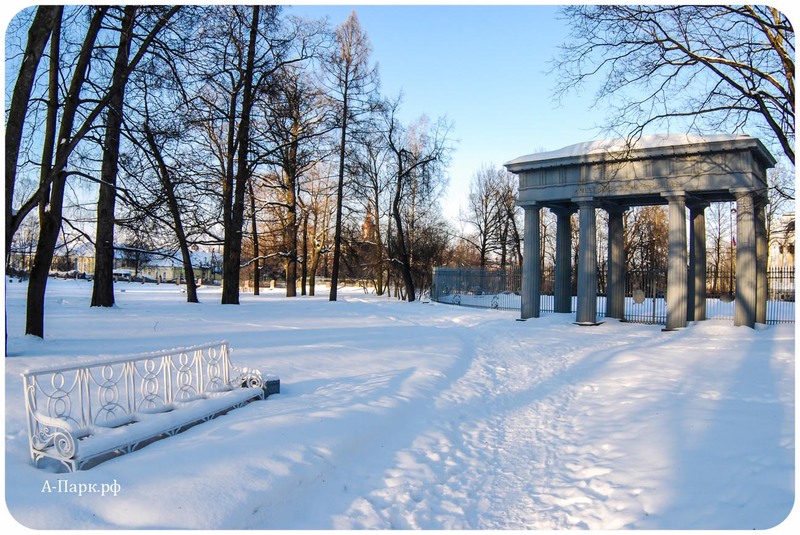 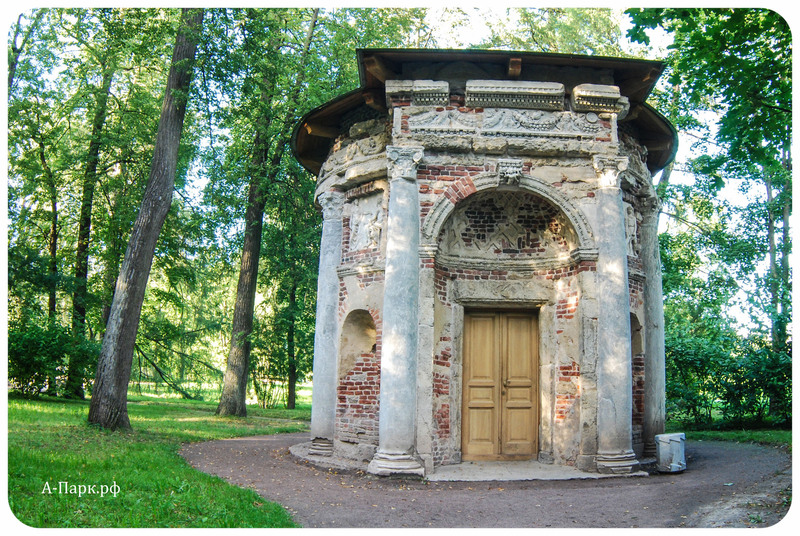 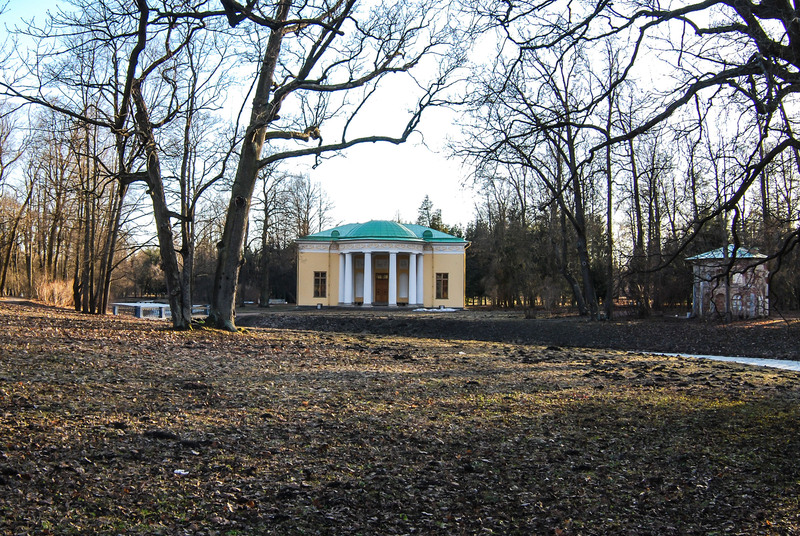 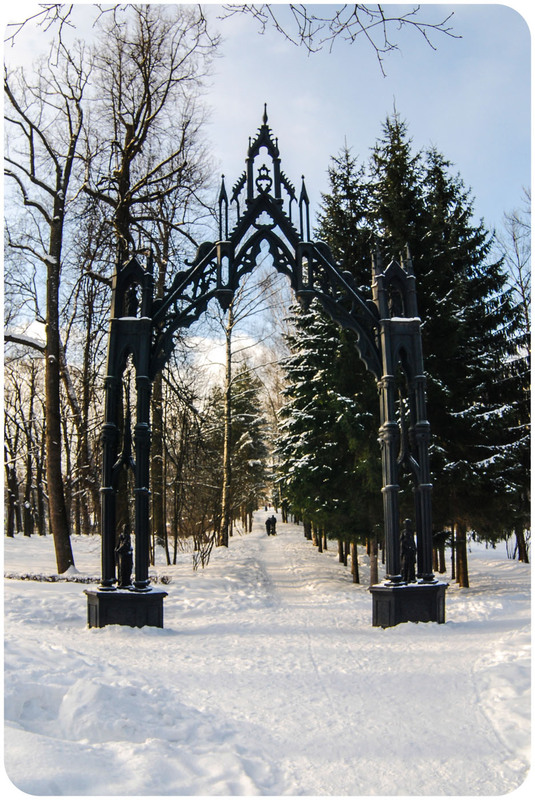 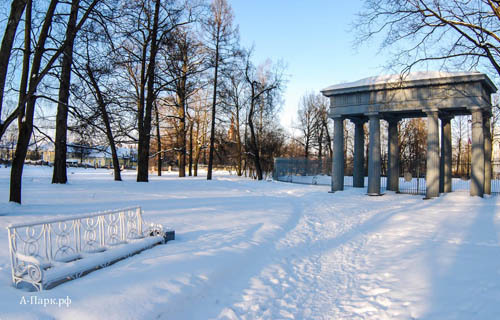 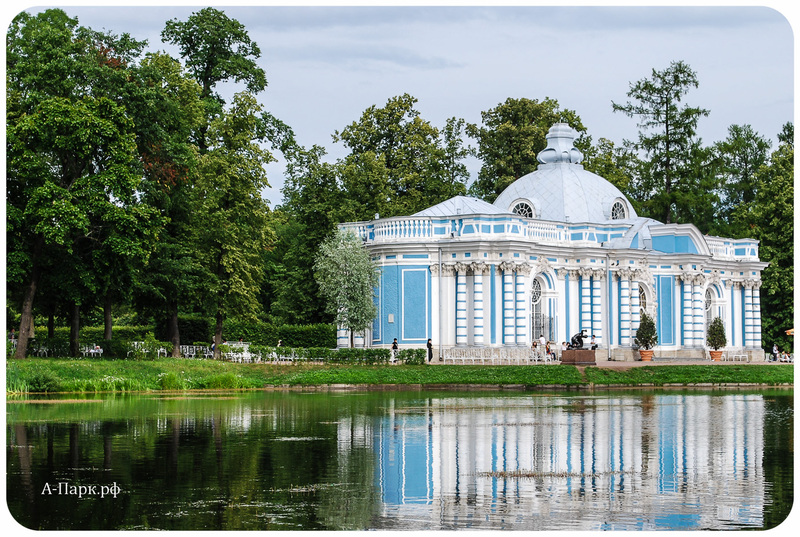 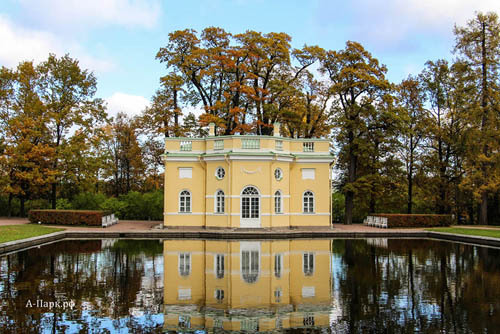 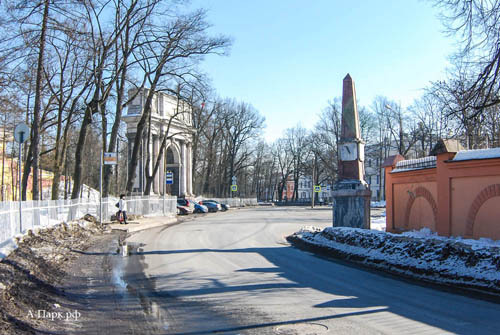 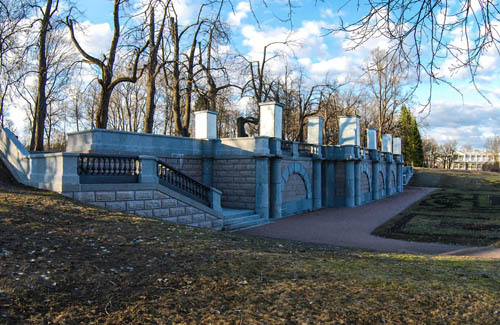 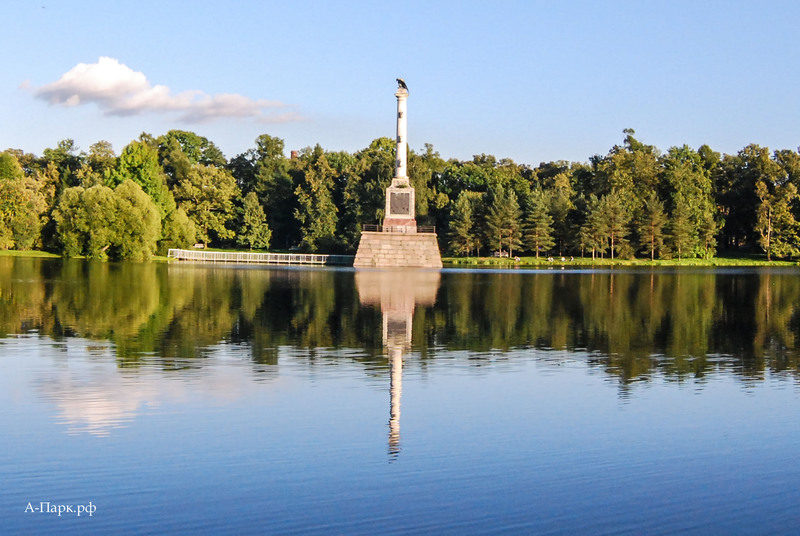 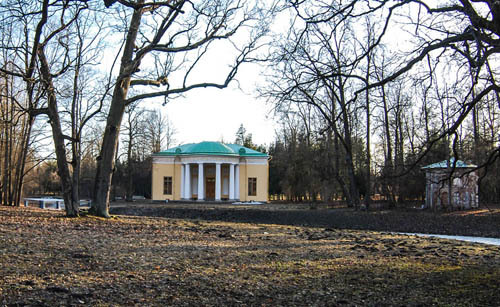 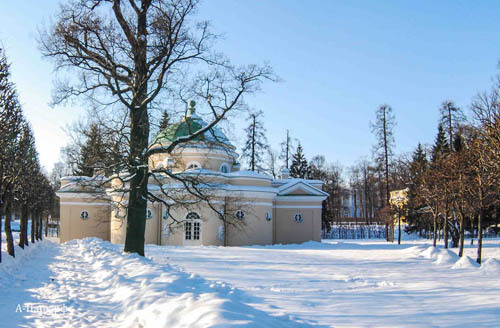 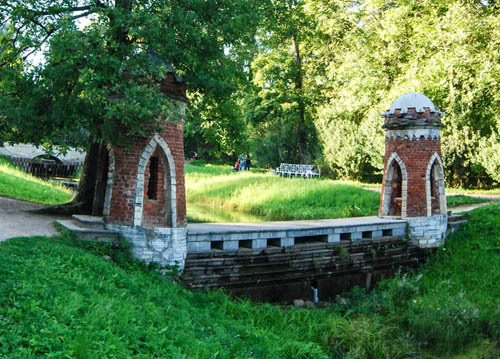 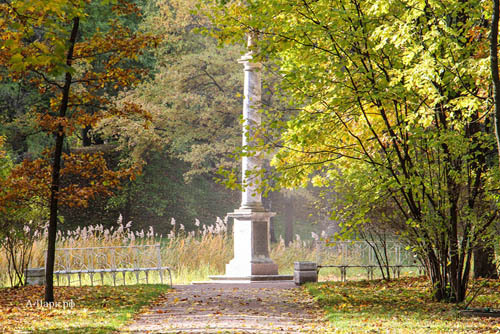 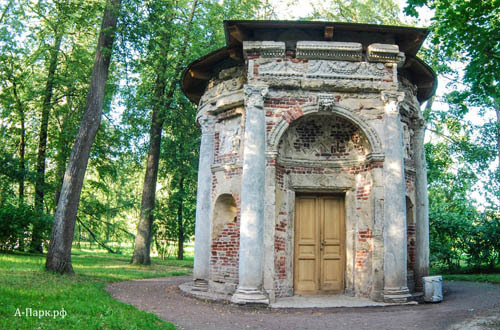 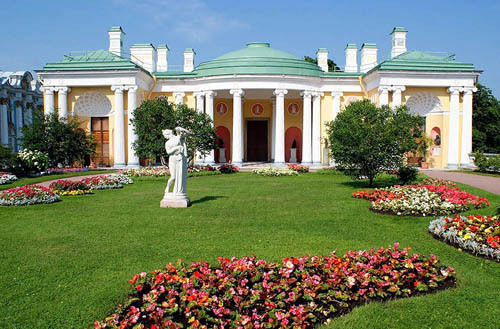 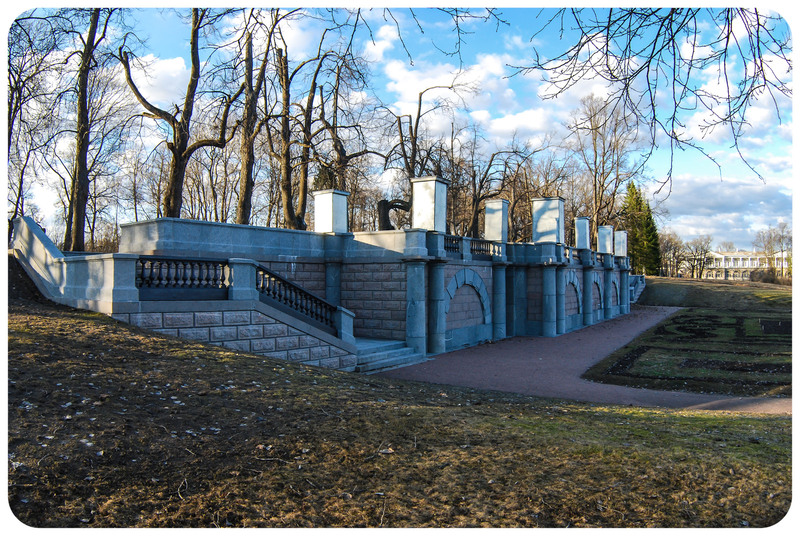 Catherine Park - this is the place in Tsarskoye Selo, which is considered a must for every self-respecting tourist. 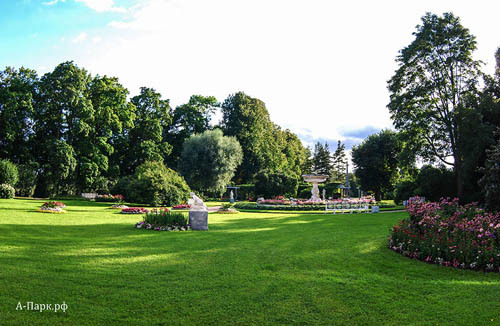 In the summer, during the peak season, the Park even in cloudy weather you will have to squint from the glare and dodging elbows hurrying guests. 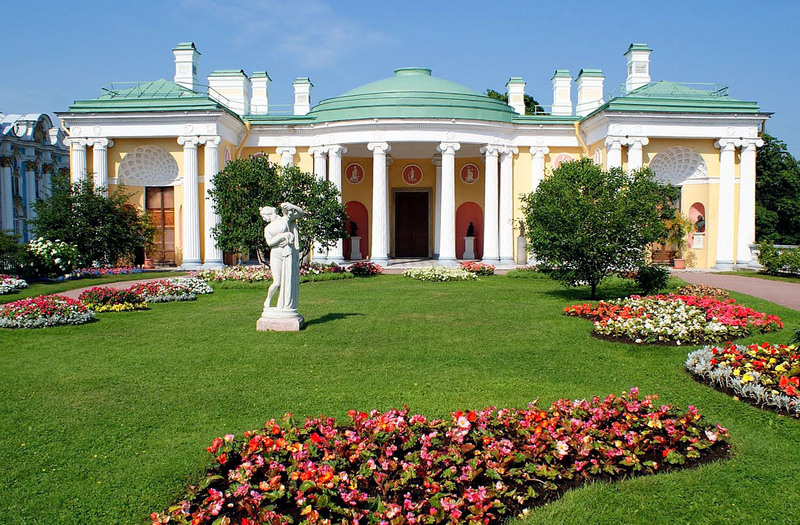 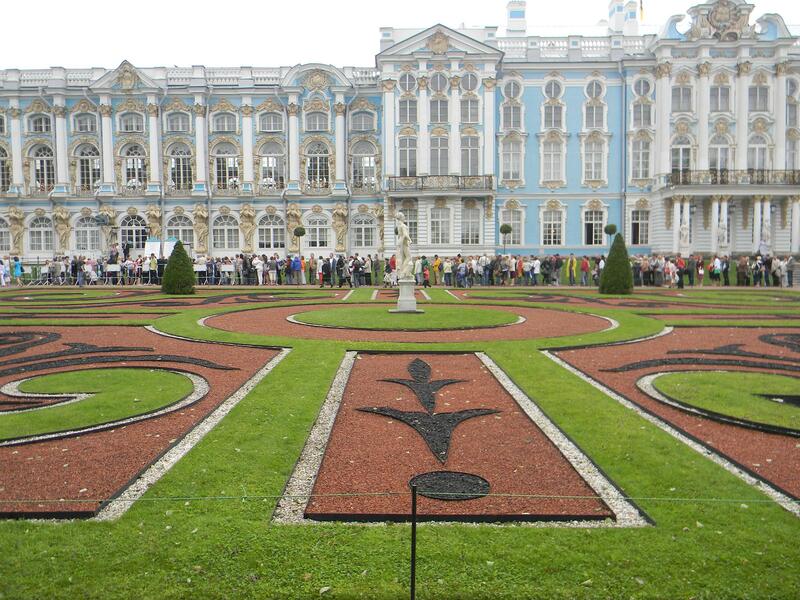 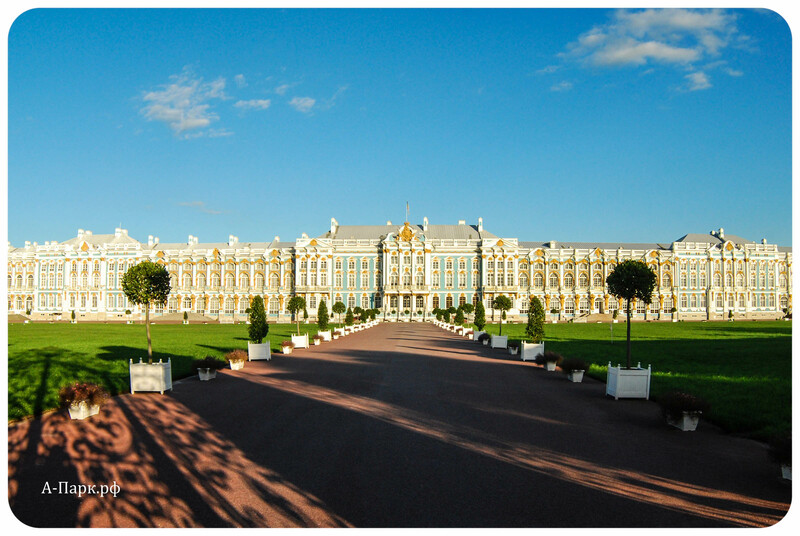 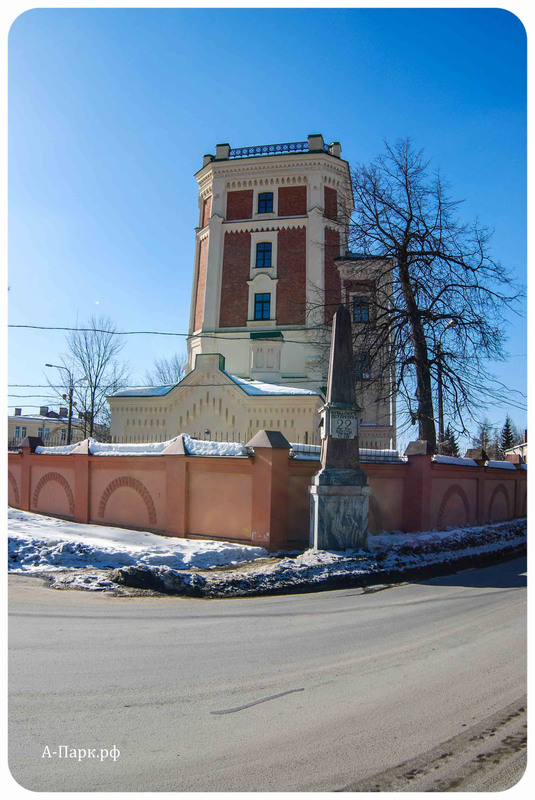 Well, to get to the famous Catherine Palace with the legendary Amber room – often have to defend a considerable queue. 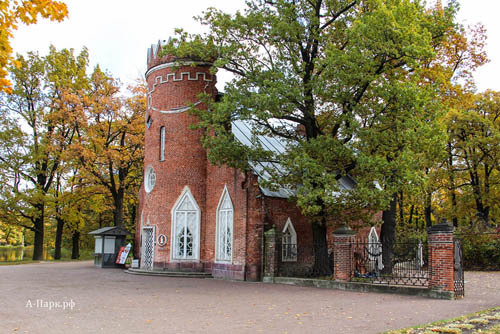 At the weekend the shortest queue at the ticket office at the entrance to the Park, which is located on the Triangular square. 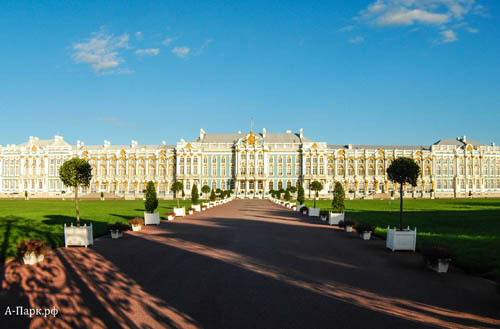 However, there are other times of the year when the Park and the Palace are accessible without the hustle and bustle. 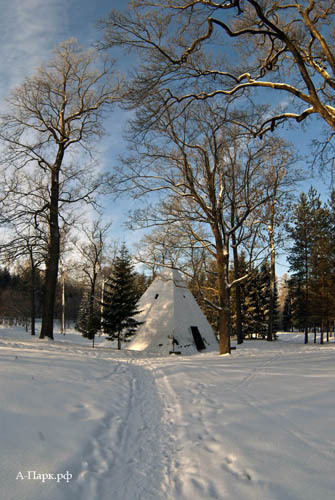 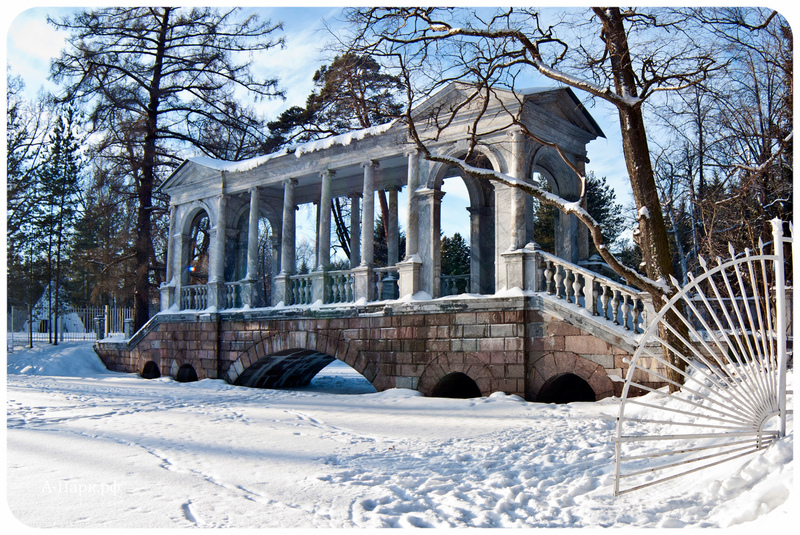 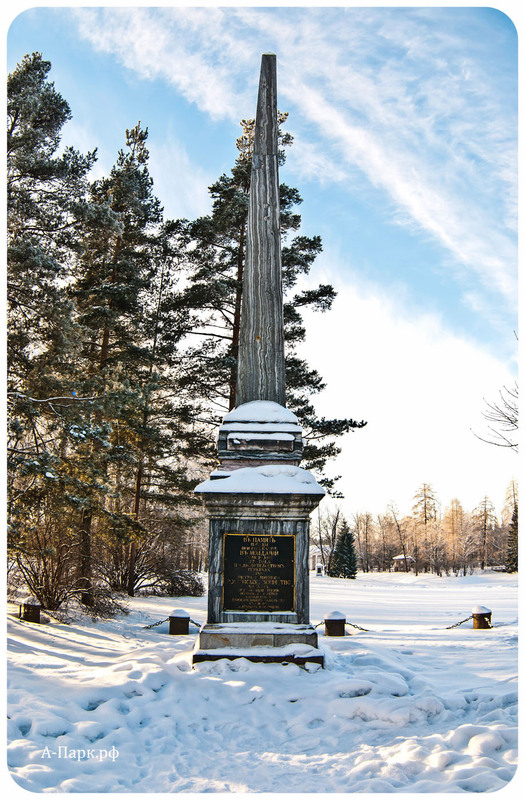 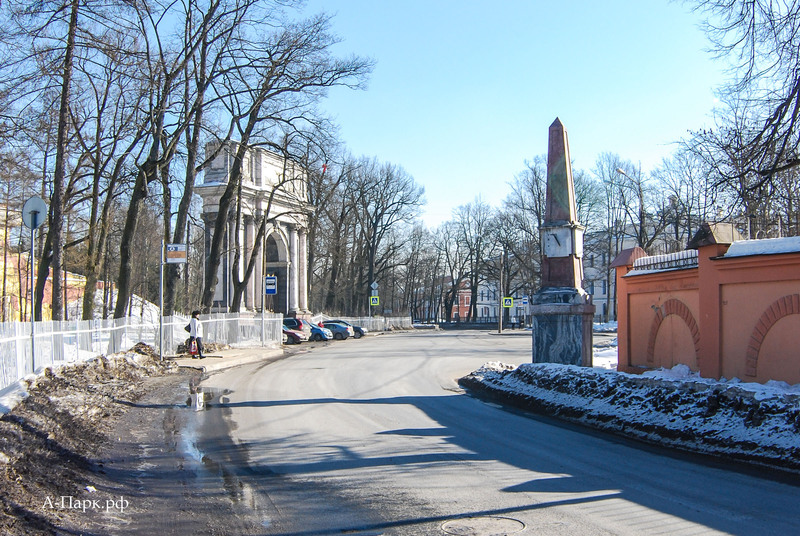 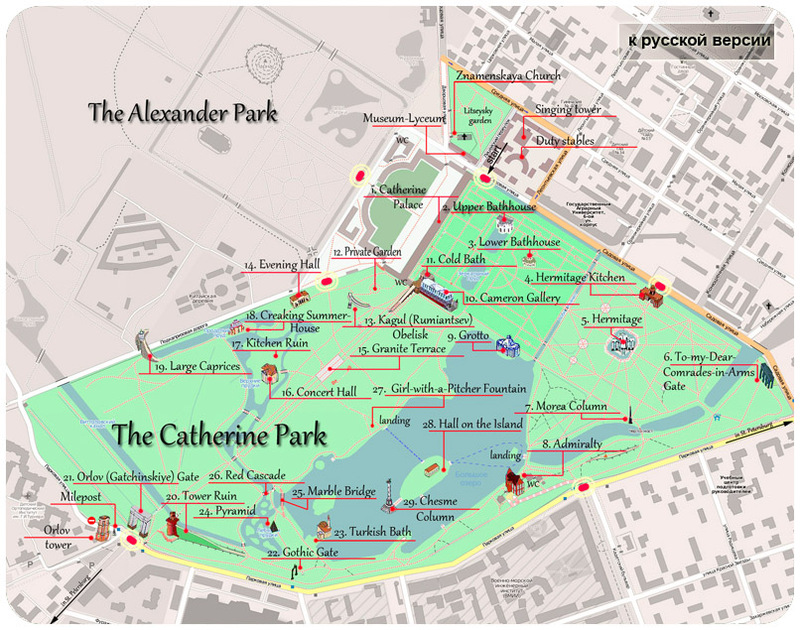 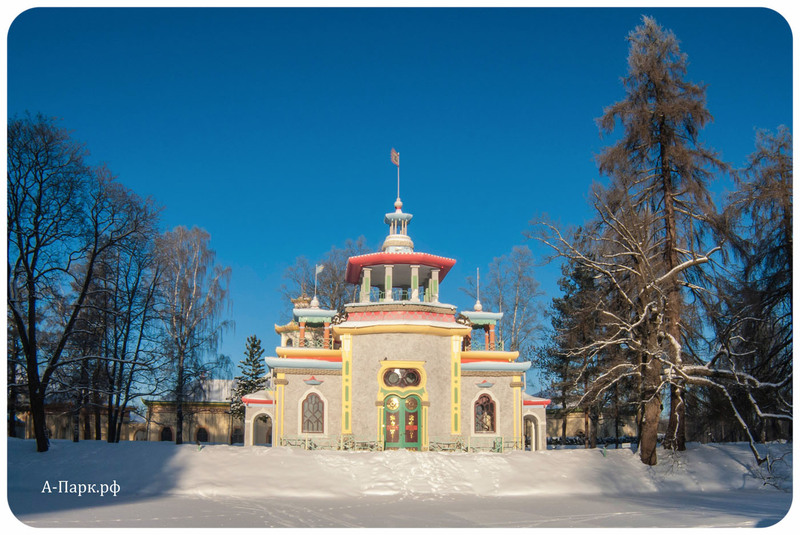 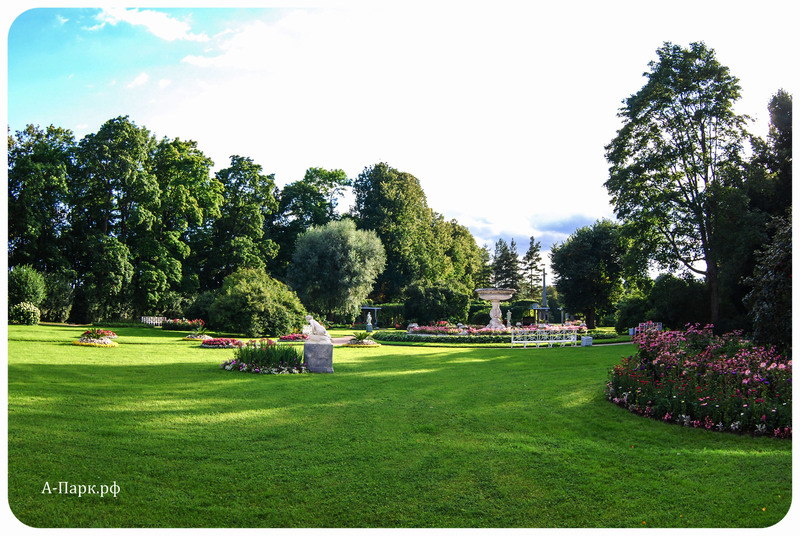 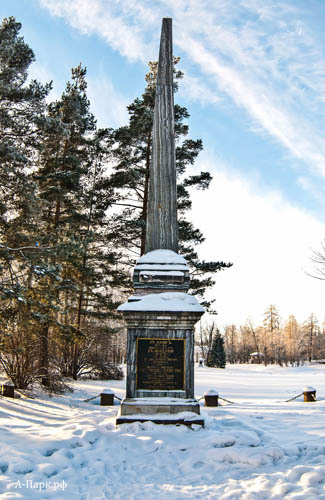 The Catherine Park is open in summer from 7:00 to 23:00, in winter from 7:00 to 21:00. 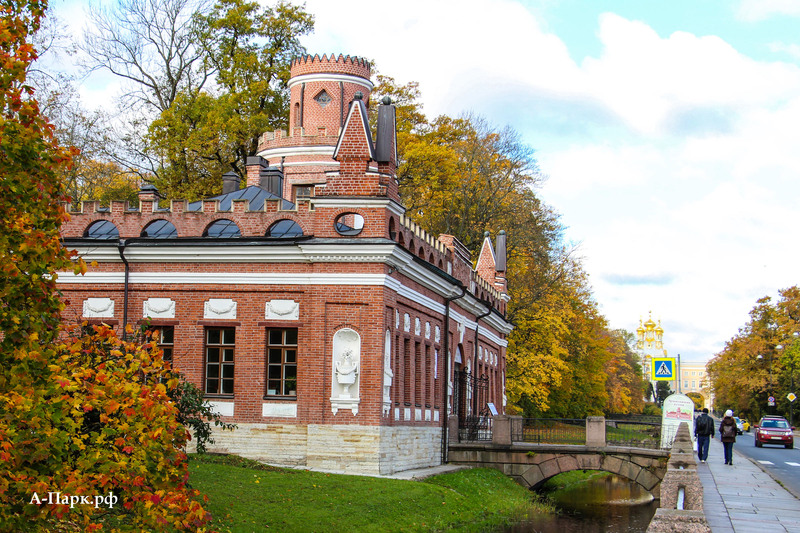 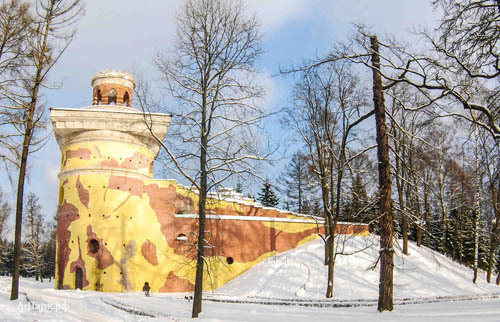 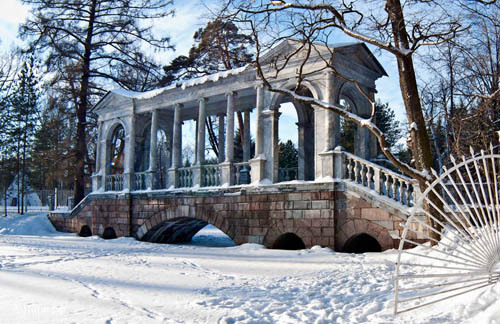 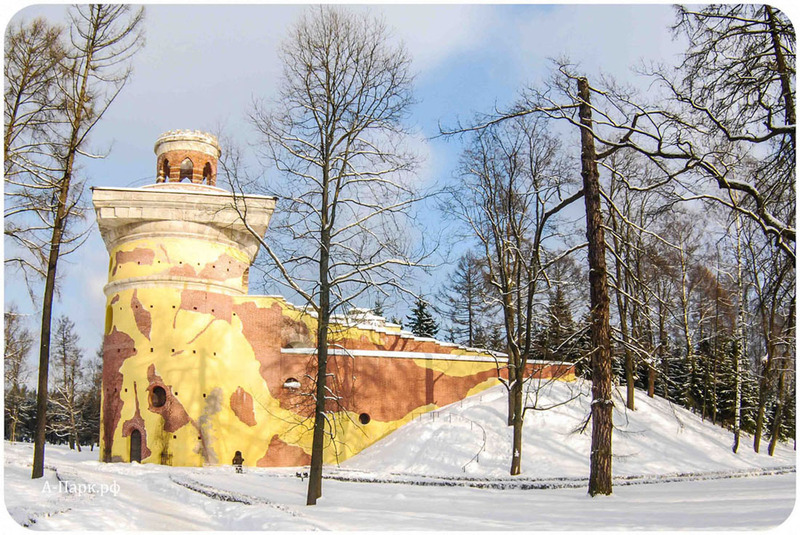 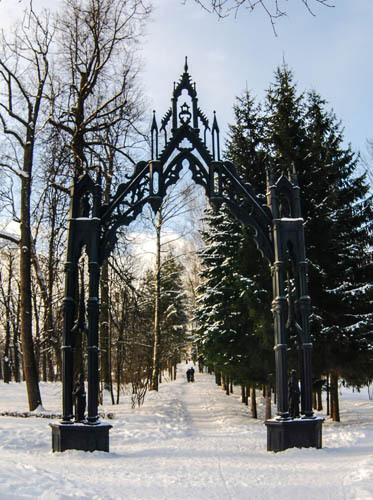 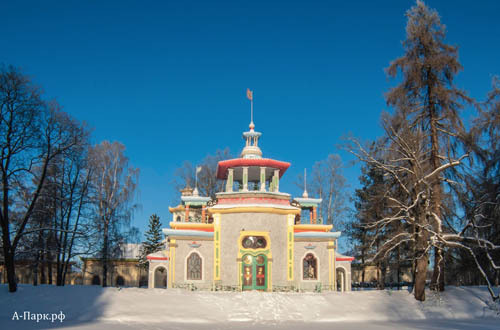 From may to October the entrance to the Park from 10:00 to 18:00 is paid (the cost of visiting -120 rubles for adults, visitors under 16 years - free), from 18:00 and in winter - the entrance to the Park is free for all visitors.